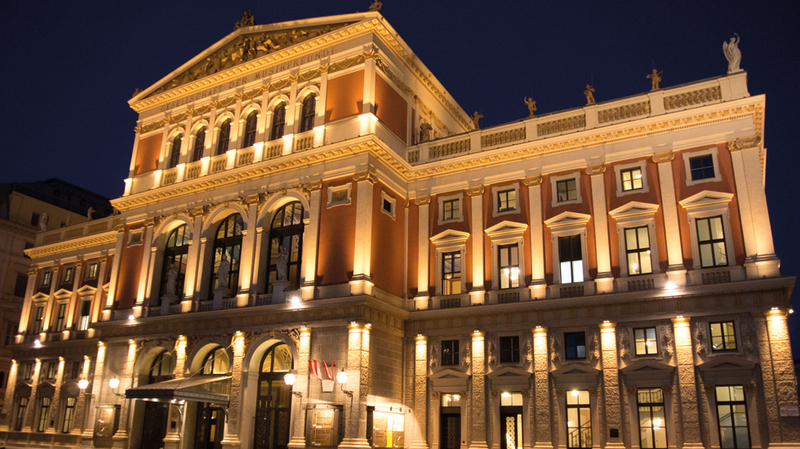 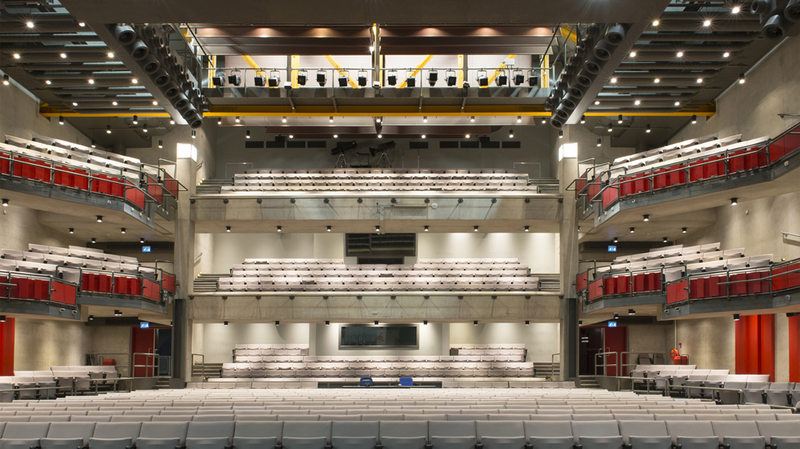 Theatres & Concert halls - CLS LEDs light up your world! 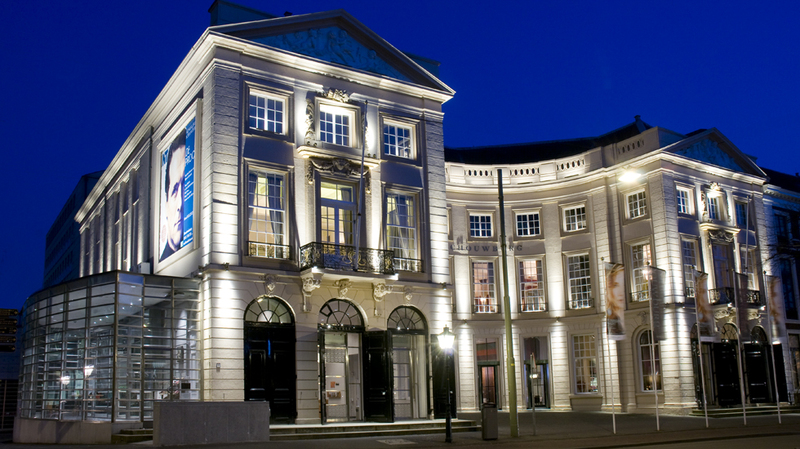 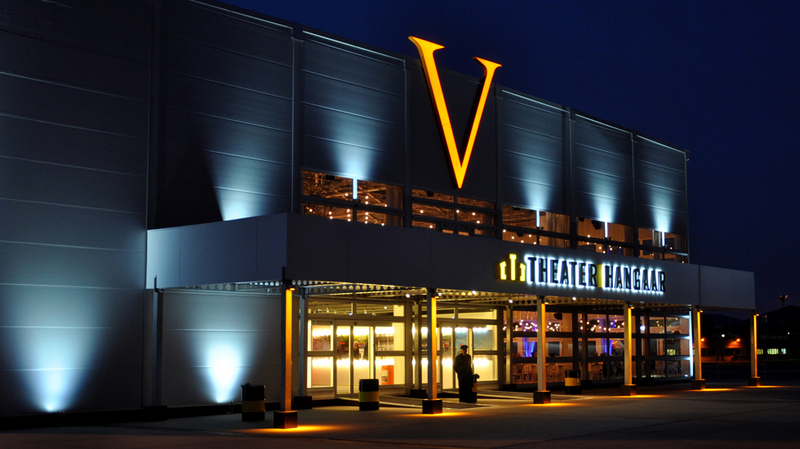 Theatres and playhouses are usually buildings with high spaces, where changing malfunctioning light sources can be a real challenge. 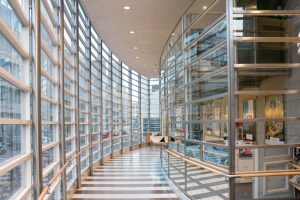 These are often public areas with halogen or incandescent light sources, selected because of their warm light and easy dimming options. 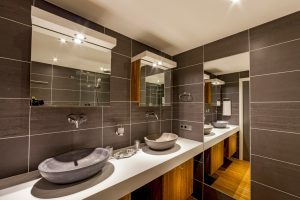 However, the major disadvantages of these light sources are the very limited life expectancy, the low energy efficiency and the large amount of heat that is generated. 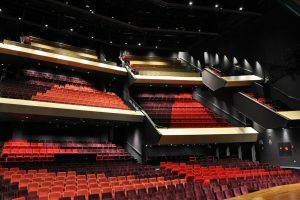 CLS has lots of experience from its background with lighting in theatres and knows exactly what the requirements are in this particular environment. 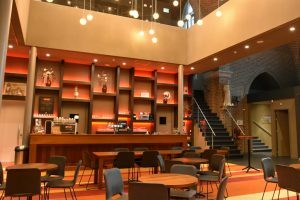 All of our fixtures are perfectly dimmable to very low levels and there is a choice of as much as 3 different dimming methods. 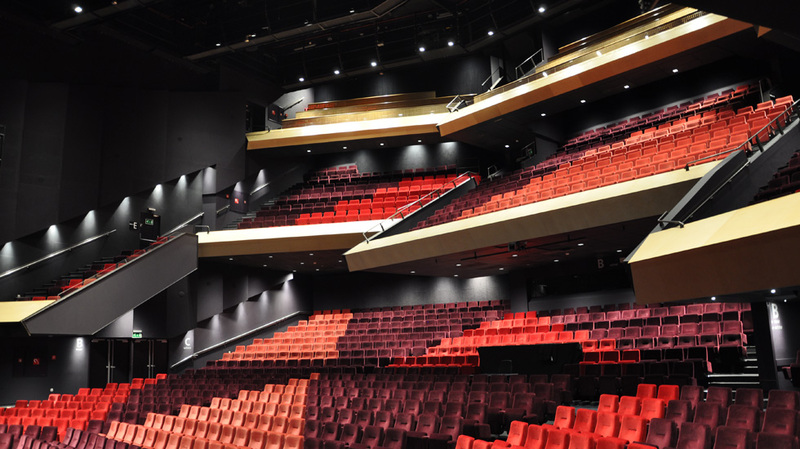 In addition, we offer very warm light colours that approach the colour temperature of halogen or incandescent light sources as closely as possible. 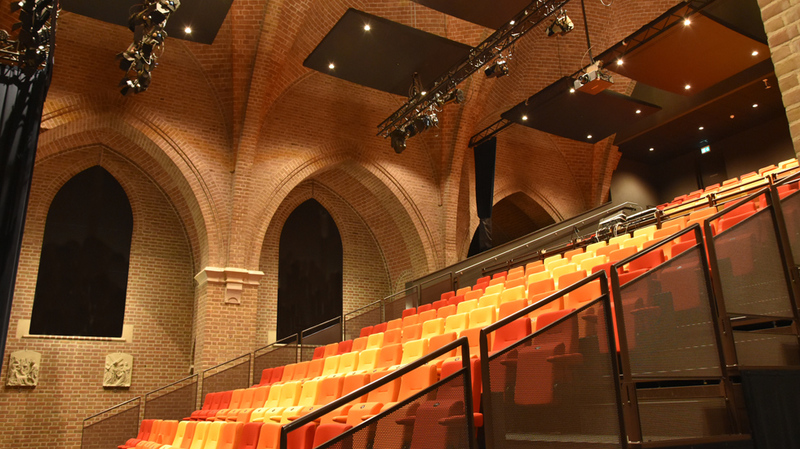 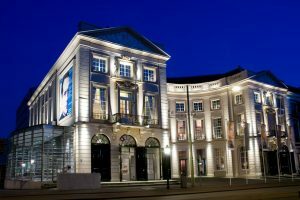 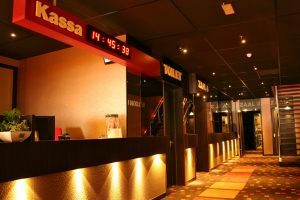 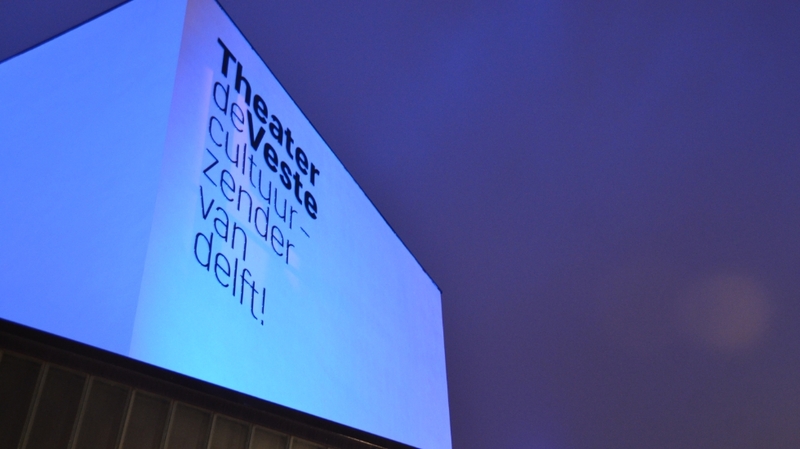 For the well known Chassé Theatre in The Netherlands, CLS even designed a dedicated fixture for use in the main auditorium with a height of up to 15 meters.